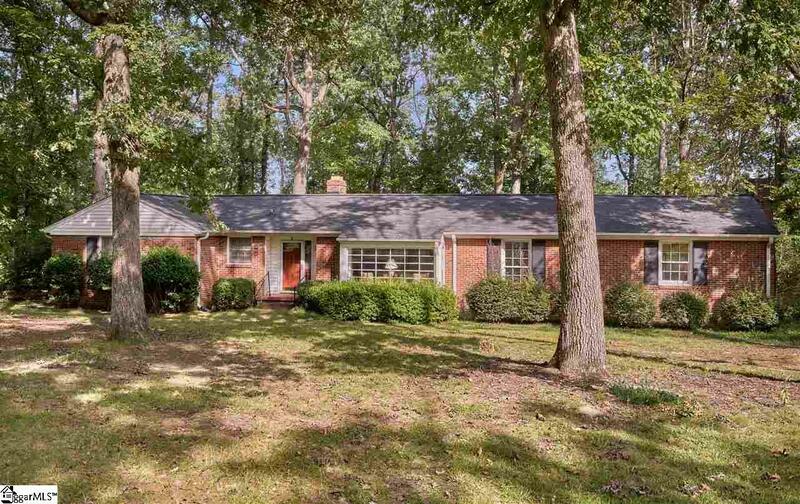 What a wonderful opportunity to buy an all brick ranch home situated on almost 1.5 acres just minutes from downtown Greenville. 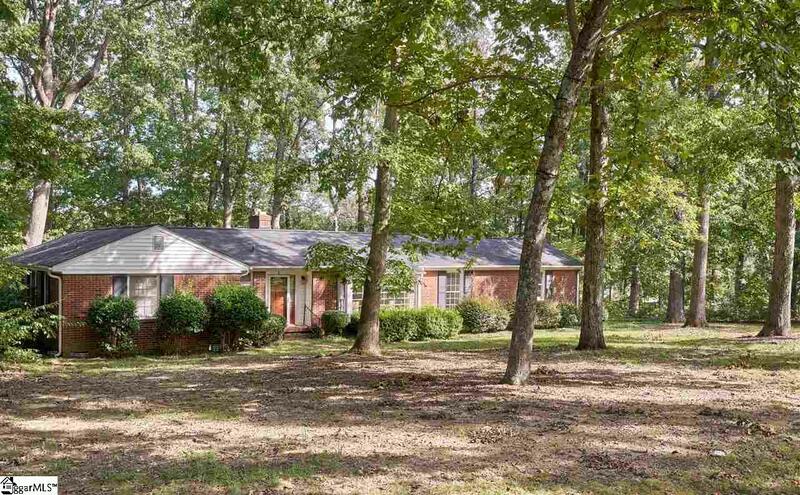 Located on the Eastside, this charming ranch is surrounded by beautiful trees. 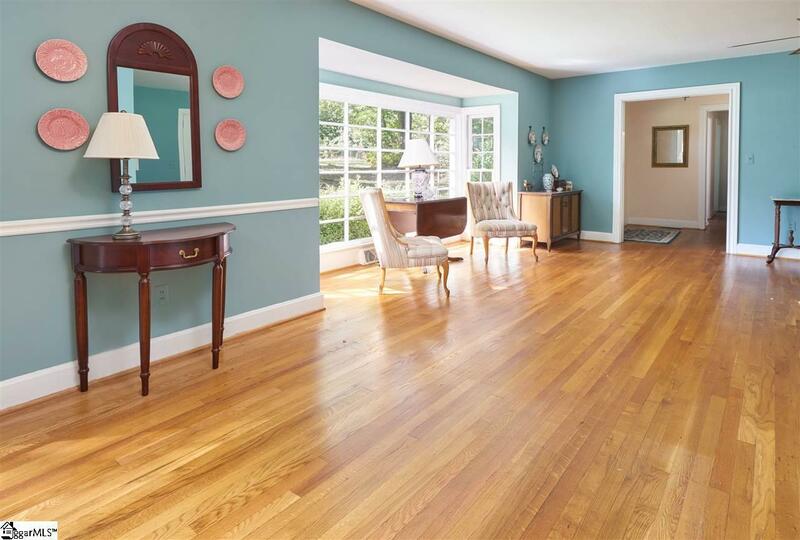 Complete with 4 bedrooms/2 full baths, the home has hardwood floors throughout. Combining dining room/ living with beautiful oversized bay window. Separate den off kitchen with brick surround fireplace. Out building in back for storage. Location is prime!! Shopping and restaurants just a quick bike ride! 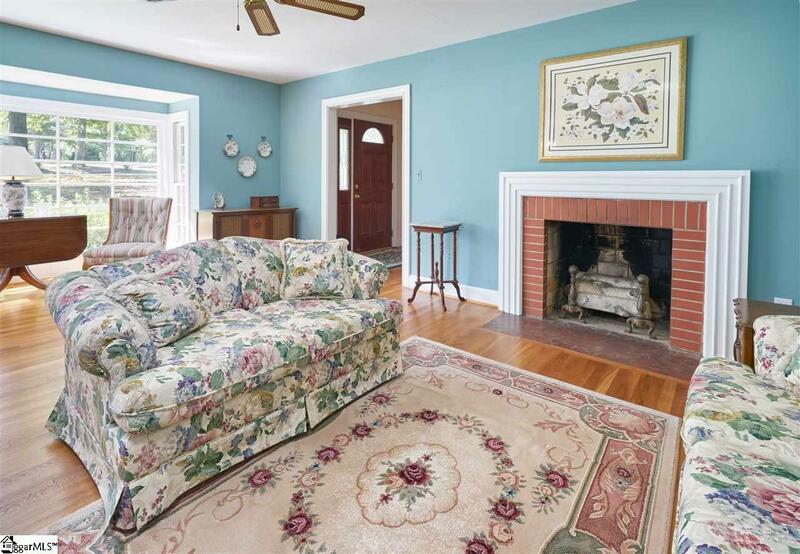 A wonderful opportunity to put your decorator touch on one of Greenville's established homes.